9 04 2008 Brian Epstein's original management contract sells for $426,000 in London auction. 5 08 2006 Apple Corps loses trademark infringement case filed against Apple computer. 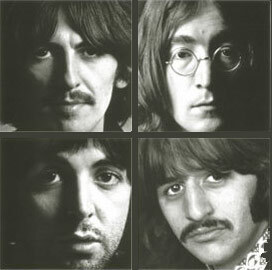 12 2005 McCartney, Starr & Lennon Harrison estates sue EMI for unpaid royalties. 10 27 2005 3 Sgt. Peppers costumes auctioned in London. 5 13 1970 Let It Be premier in New York. 1 30 1969 Beatles play Apple HQ rooftop in London, last public appearance. 3 04 1966 John Lennon says Beatles "…more popular than Jesus"